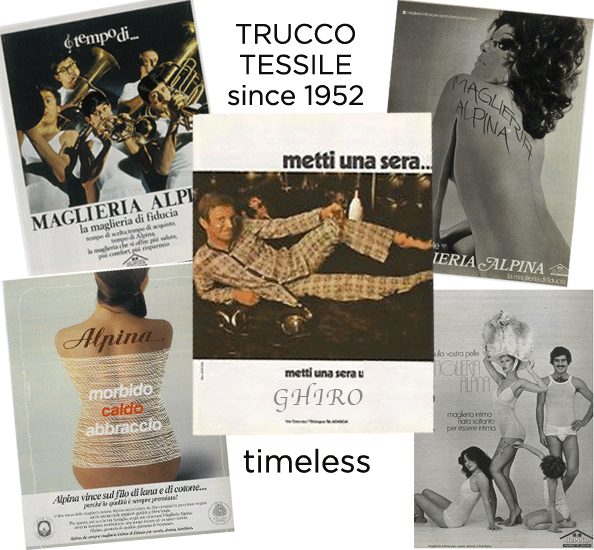 Trucco Tessile was founded in 1952.
to propose the innovative and modern concept of pyjamas. In the mid-80s, it acquired the MMT S.p.A., owner of the Alpina brand, the leader in the production and distribution of underwear collections. In the 90s, intense export activity began in several countries around the world. In 2014 the Boglietti company has been acquired from Botto Poala family. for the production and marketing of underwear. that constitute our business model. An authentic mission that has driven us for many years. with the awareness that innovation and quality are essential elements. with special focus on the raw materials and care in the manufacturing. comfortable articles of underwear clothing, made with natural fibres. Trucco Tessile is a family-run group. It is one of our values and allows us to implement the best qualities that originate in a direct relationship between those who have the task of maintaining the identity of a company and keeping the business and employees, suppliers and distributors active. All motivated and united in working on coordinated goals. In doing so, we can look strongly to the future, to a broader world, from Savigliano, below the slopes of Monviso. 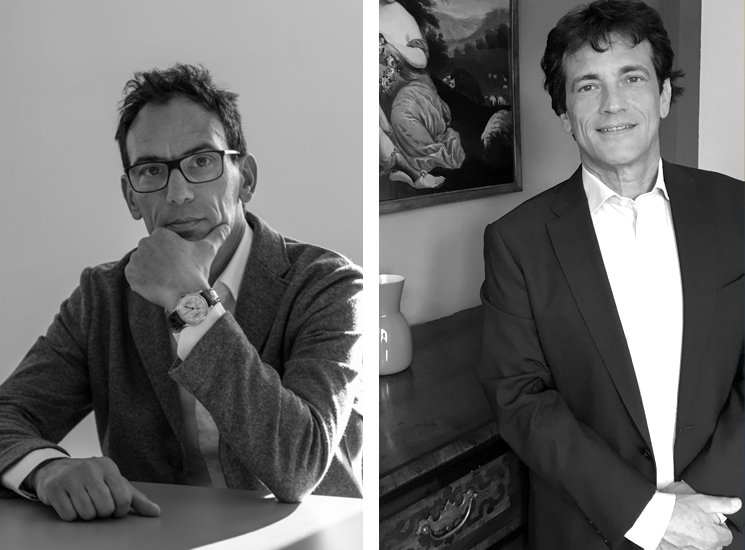 Trucco Tessile develops two product divisions with the Boglietti and Alpina brands. With collections of day and night underwear, beachwear and soft dresses. to be able to produce collections and products aimed at different targets and functions.